The Supreme Court gave a split verdict in a criminal appeal filed by the convicts in a murder case. 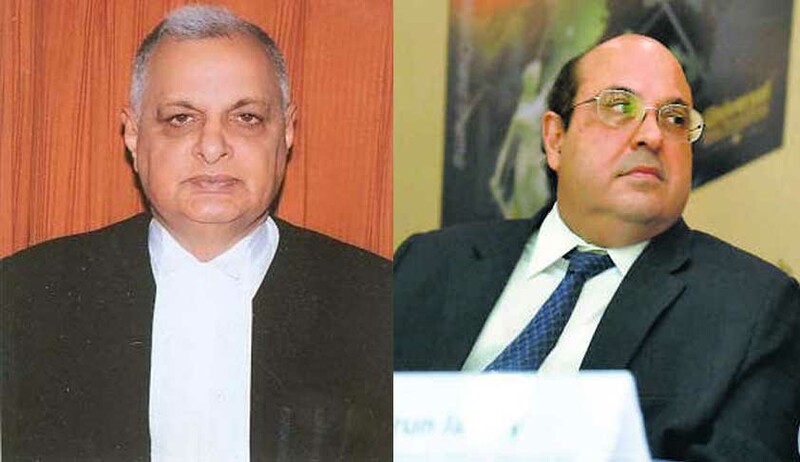 A bench comprising Justice Prafulla C Pant and Justice RF Nariman disagreed with each other with regard to whether ‘benefit of doubt’ should be given to the accused. The bench was dealing with an appeal against a high court order which had reversed the trial court acquittal. The accused and deceased in the case were neighbours. Justice Pant dismissed the appeals filed while Justice Nariman was of the view that the accused deserved to be acquitted. Justice Pant observed that no error of law was committed by the high court in re-appreciating the evidence on record and coming to the conclusion that the view taken by the trial court was perverse with regard to the four accused. In view of disagreement, the Chief Justice of India will reconstitute a bench which will rehear the case.